Colorful Flags is a human relations program that fosters healthy ethnic relations by teaching specific cultural facts and basic human relations statements. Test your cultural competency. 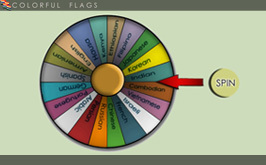 Click above to play the Colorful Flags Game. Answer 7 of 10 correctly and win a certificate. 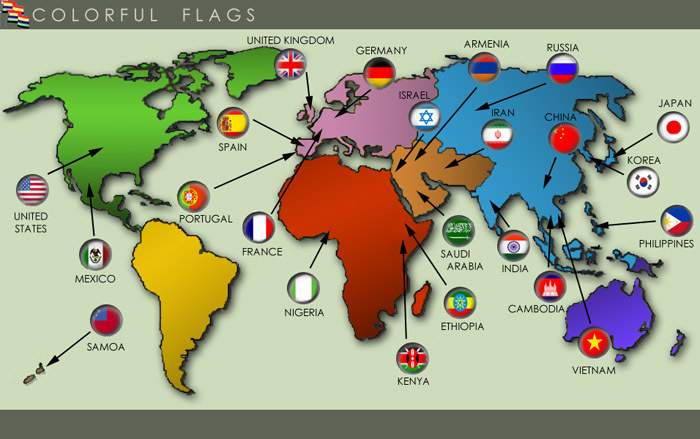 Colorful Flags teaches the most important human relations statements in any language. See and hear the human relations statements spoken in 26 Colorful Flags languages.